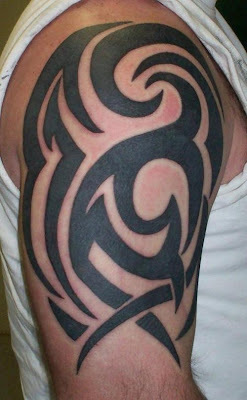 Tribal arm tattoos are an extremely popular tattoo design, especially among men. They typically don’t have any special significance or hidden meaning. None of that nonsense. Let’s be honest here. Tribal arm tattoos are popular for one reason.